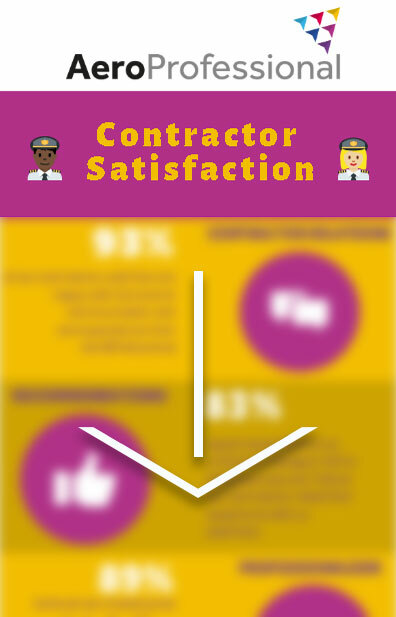 In a recent survey conducted by AeroProfessional, contractors we’re asked a series of questions to determine how happy they were with the AeroProfessional team. We we’re delighted with the results and to learn that across all our candidates, 1 in 3 were exclusively registered with us! Also, 37% of candidates searched our website before checking on Flight Global’s website. Our latest infographic gives you the very latest stats to better understand why AeroProfessional is the agency of choice for many.